The property consists of 5 buildings to include 516 Canon Ave. All on same tax schedule number. 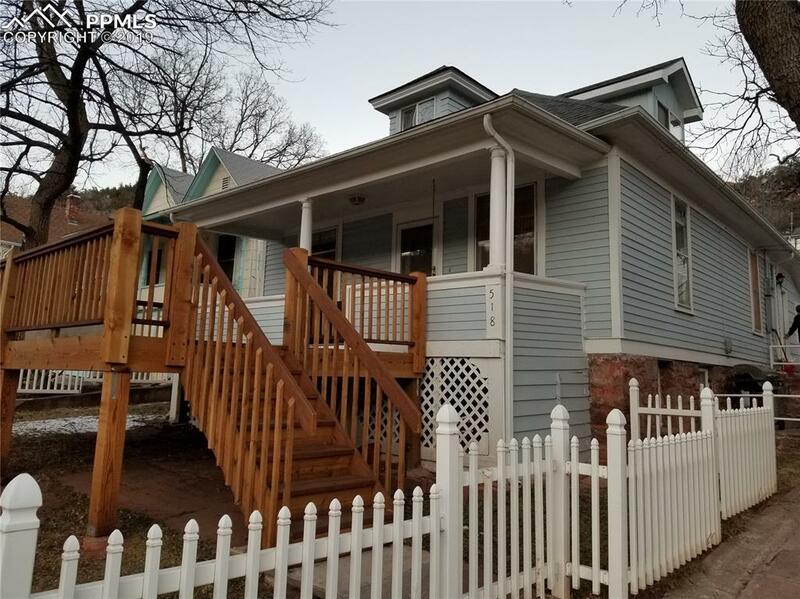 518 Canon Ave is the main house totally remodeled from the studs w/new electric, plumbing, drywall, furnace, water heater, Corian kitchen counter tops, all new carpet & tile flooring, 2 full remodeled bathrooms & 3 bedrooms, new 18 x16 wood deck w/mountain views off the main level. Walk out basement can be another rental. Original owner since 1964 has not kept up with current rent rates which could be raised to current rates. The owner has kept the entire complex very well maintained. 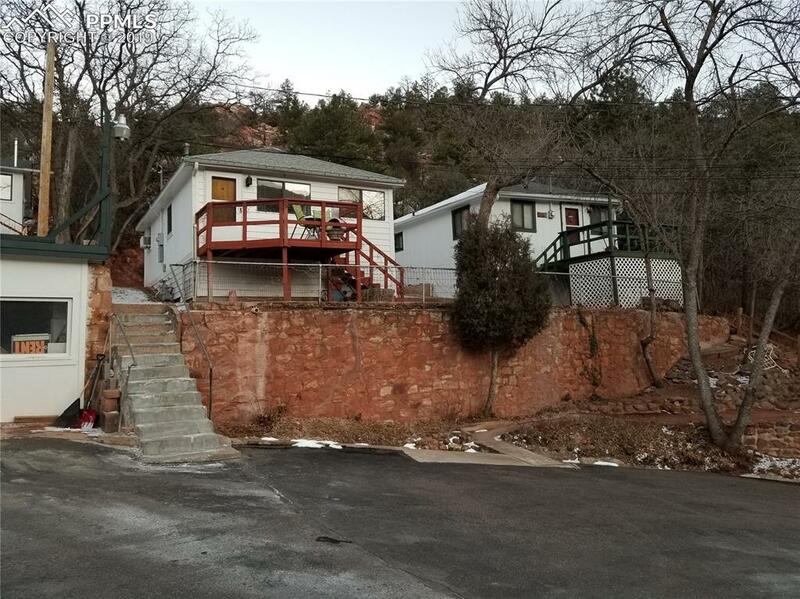 Paved driveway leads to a large parking lot for all units and the oversized detached 2 car garage/shop used for maintenance tools, supplies, and extra backup appliances. 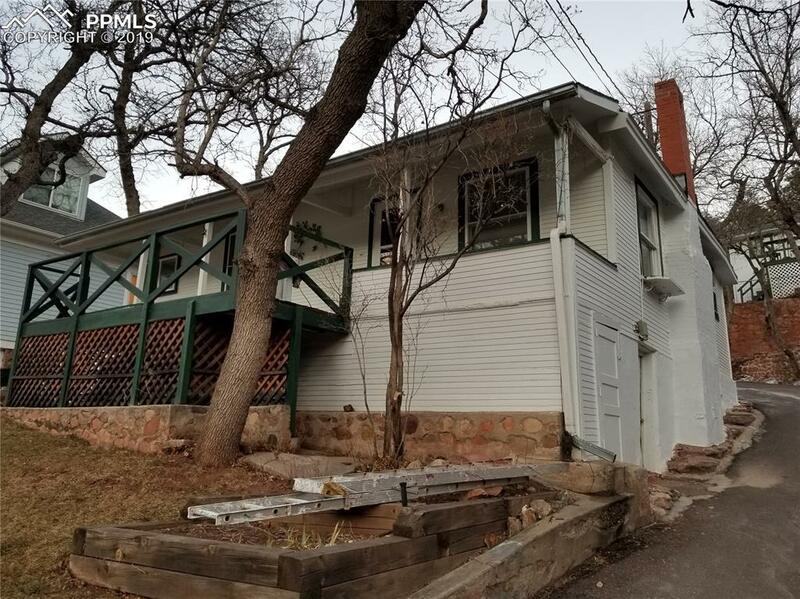 516 Canon Ave approximately 1386 sq ft with 2 bedrooms, 1 fireplace built in 1905. 516 Canon Ave unit totally remodeled with new carpet, paint, kitchen, furnace, water heater, electric plumbing.518D approx 550 sq ft with 1 bed 1 bath, 516A approx 558 sq ft 1 bed 1 bath built in 1922; 516B approx 624 sq ft with 1 bed 1 bath built 1922. 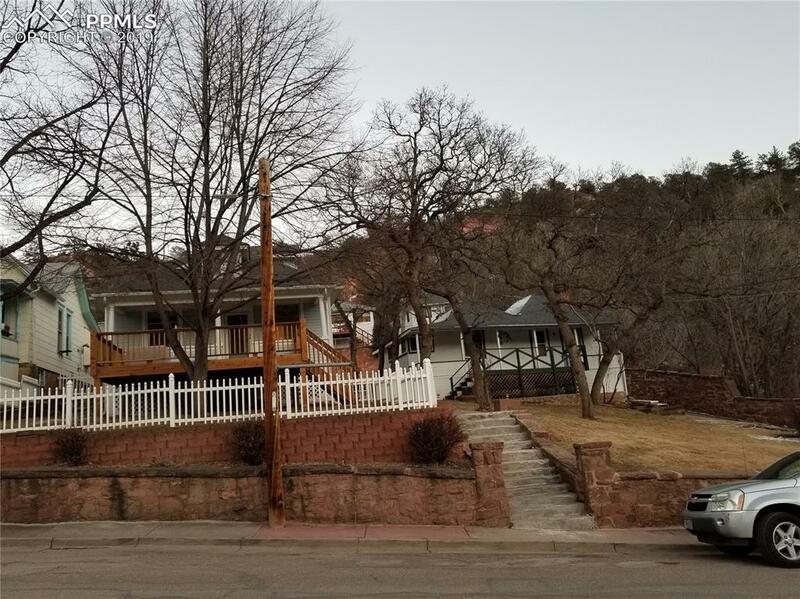 1 Block from the Historic Manitou District, restaurants & Penny Arcade. Address' of the other 3 buildings: 516 A; 516 B;518 D. New roof on all bldg's 2019. The opportunity also exists for Buyer to live in the main home & rent out the cottages.